From morning till night, no coffee cup hurts, it is as delicious as no other beverage can be. Even a sick person never says no to the fumes of it nearby. Yeah, nobody can refuse its prominence and for me actually it is a better replacement for tea. Down here I am putting forward free paper coffee cup mockup in which you can insert in your own design elements of the coffee or coffee art/logo etc. 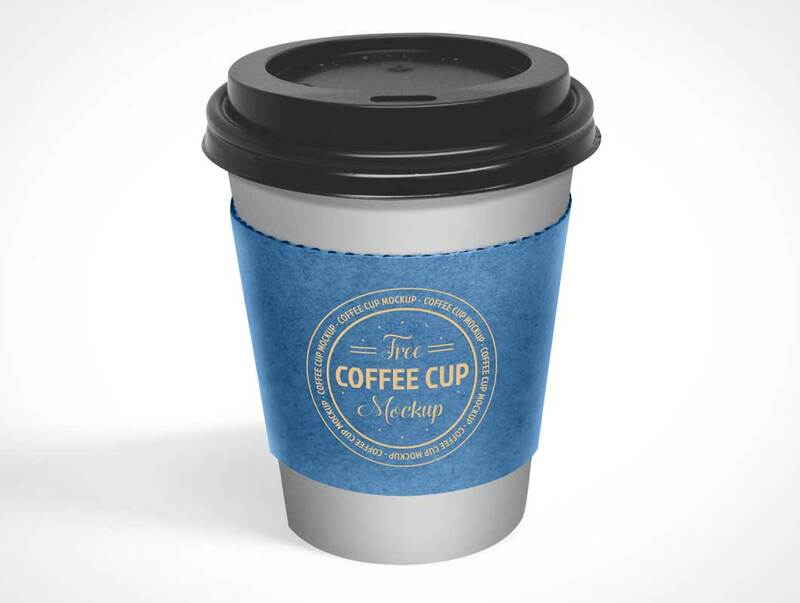 this mockup can be straight away presented to the client that how his coffee cup will look like in printable form.